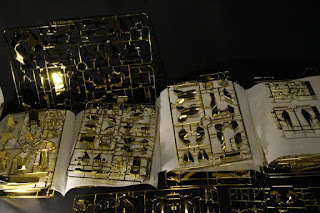 Most of the gold armor pieces are under-gated to provide clean straight build. 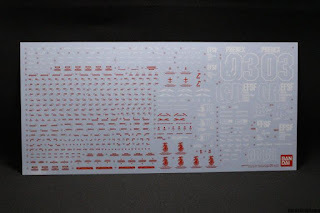 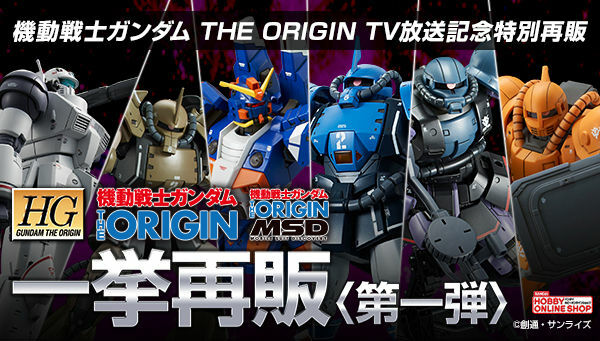 Special water slide decal sheet is provided! 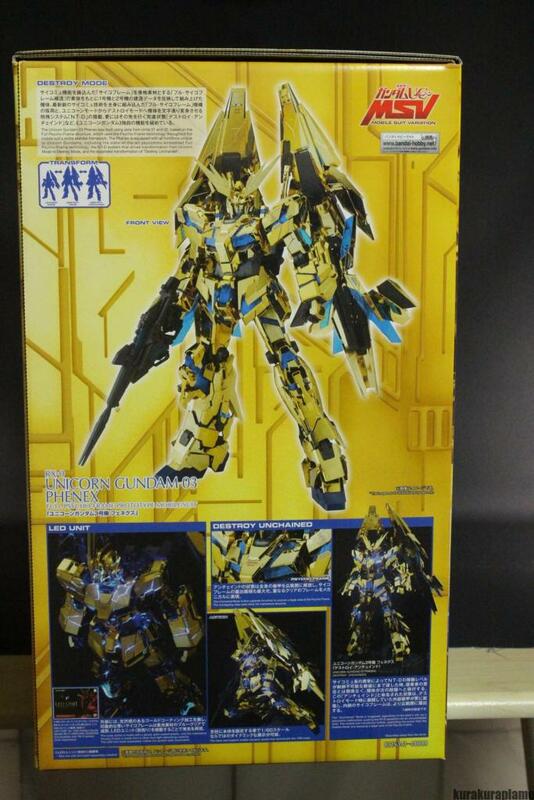 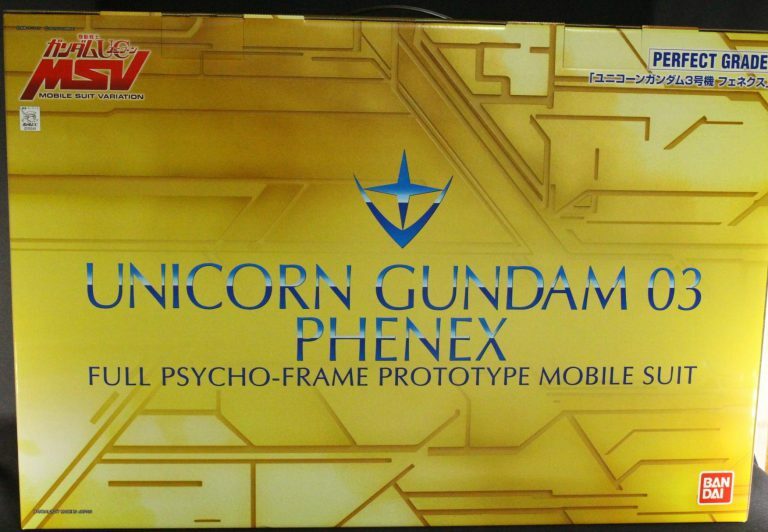 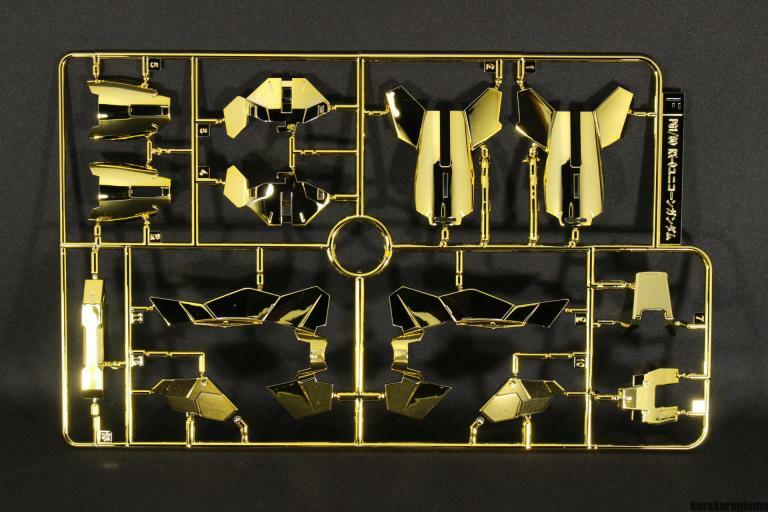 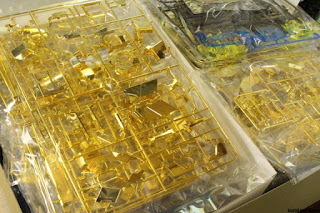 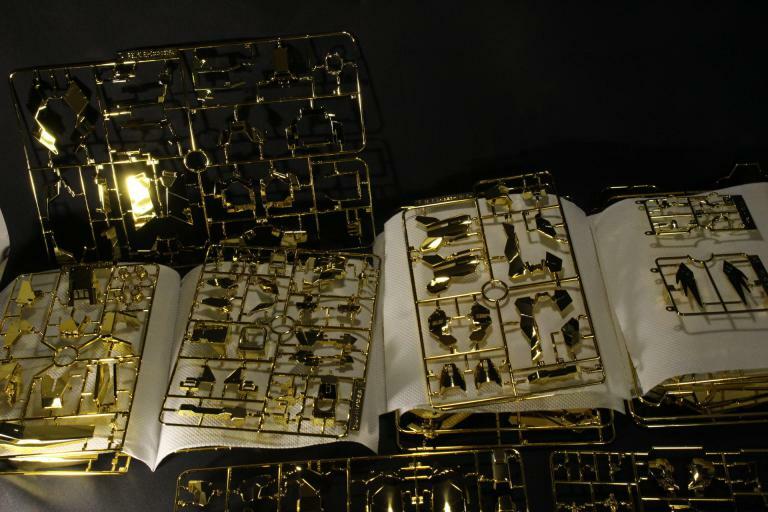 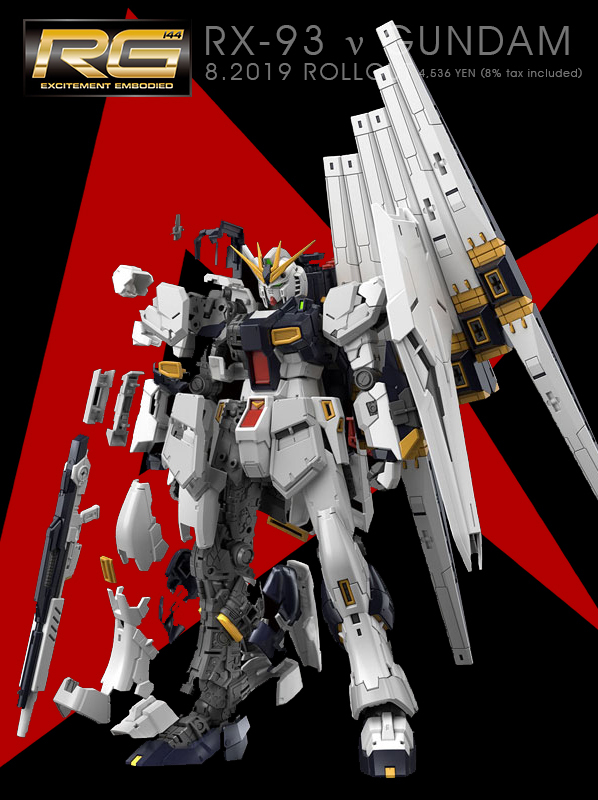 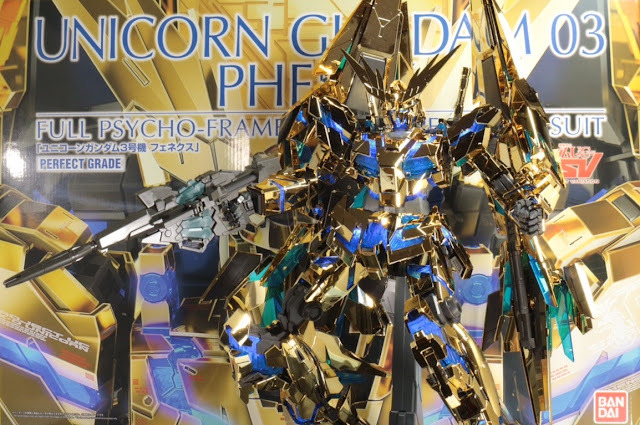 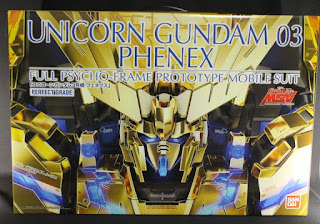 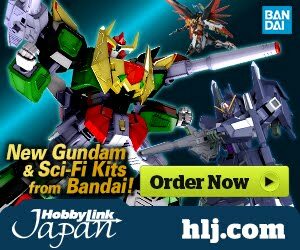 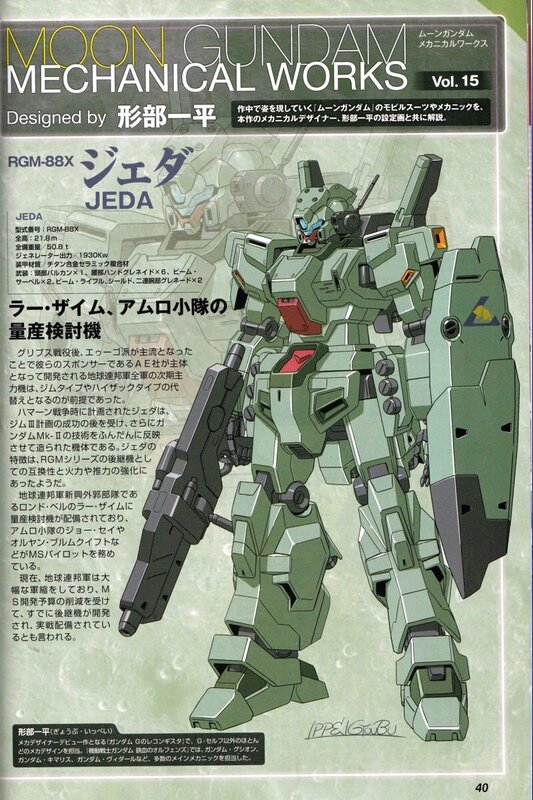 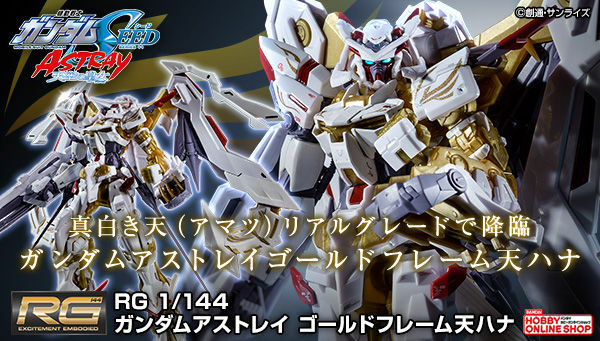 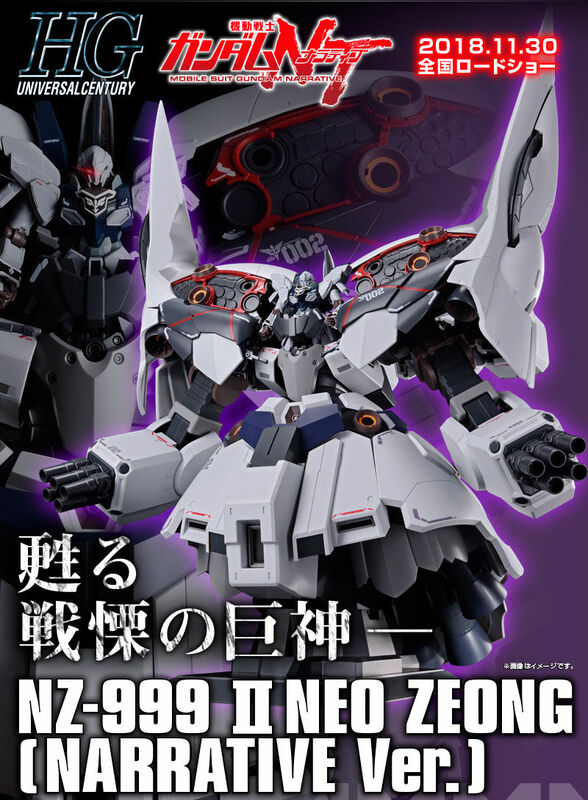 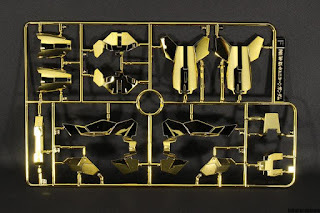 with special Unicorn Gundam 03 Phenex seals, of course! 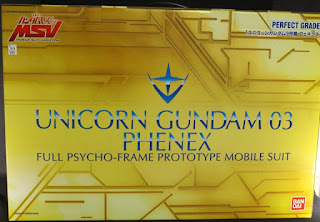 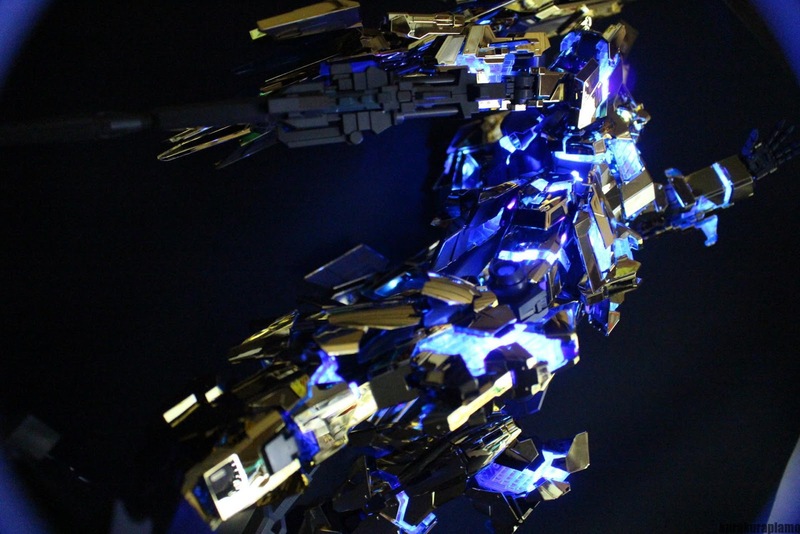 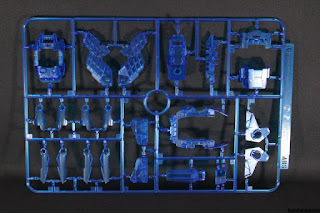 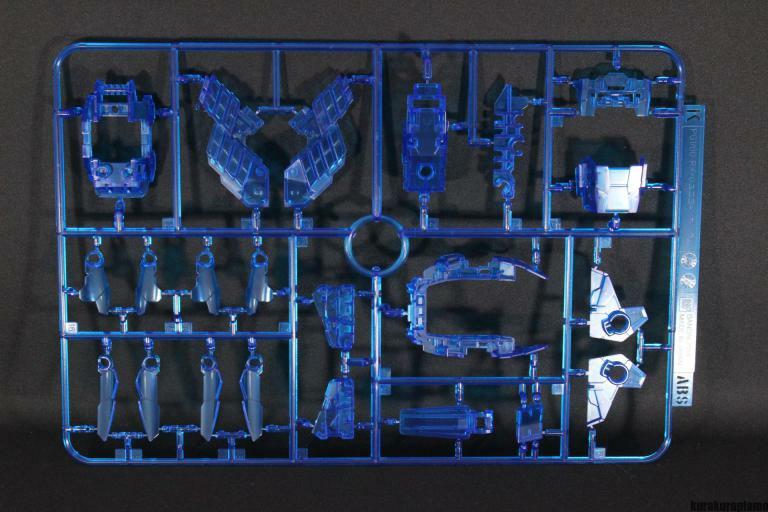 The clear blue psycho frame reacts to original Unicorn Gundam LED though the lights are sold separately.